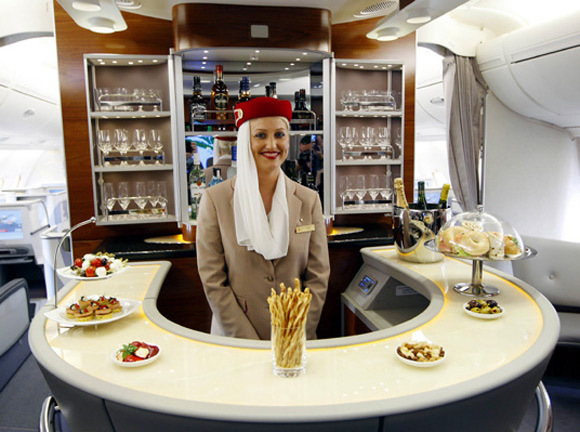 Emirates has been voted as the world’s best airline. Airline passengers also selected Emirates as the world's best airline for inflight entertainment in the Skytrax World Airline Awards. The World Airline Survey conducted by Skytrax is based on 18 million customer surveys on passenger experience, across both airport and onboard environments - including check-in to boarding, onboard seat comfort, cabin cleanliness, food, beverages, staff service and associated travel items. The surveys measure standards across 41 key performance indicators of airlines. 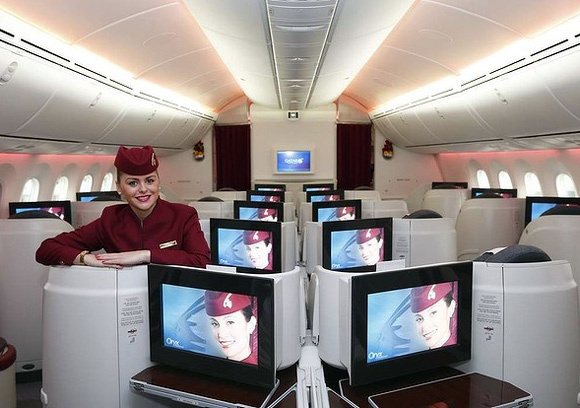 Image: Business class cabin of Qatar Airways new Boeing 787 Dreamliner. Image: A view of inside the first-class twin cabin section of the Singapre Airlines Airbus A380 in Toulouse, France. 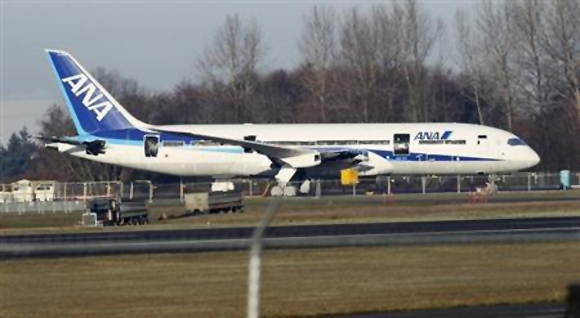 Image: A 787 Dreamliner jet painted in All Nippon Airways (ANA) of Japan livery, sits idle on the tarmac parking at Paine Field in Everett, Washington. 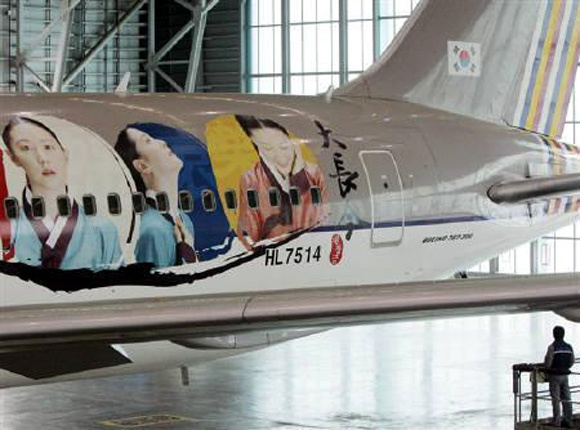 Image: A South Korean looks around the Asiana Airlines plane that had been wrapped with images of heroine Lee Young-ae in Inchon, west of Seoul. 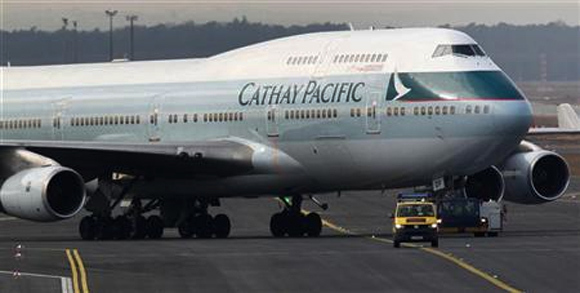 Image: An airport apron controller vehicle is pictured in front of a Cathay Pacific Boeing B747-400 Aircraft on the runway at Frankfurt's airport. 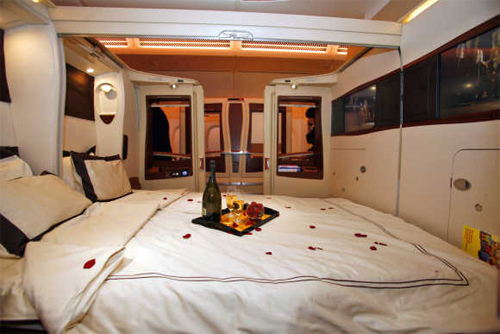 Etihad Airways also won the award for the world's best first class cabin service and product. 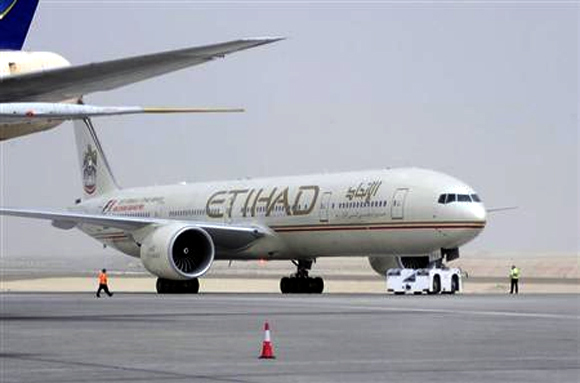 Image: An Etihad Airways aircraft is seen at Abu Dhabi International Airport. Image: A Garuda Indonesia Boeing 737-800 airplane taxis on the tarmac at Soekarno-Hatta Airport in Tangerang in outskirt of Jakarta. 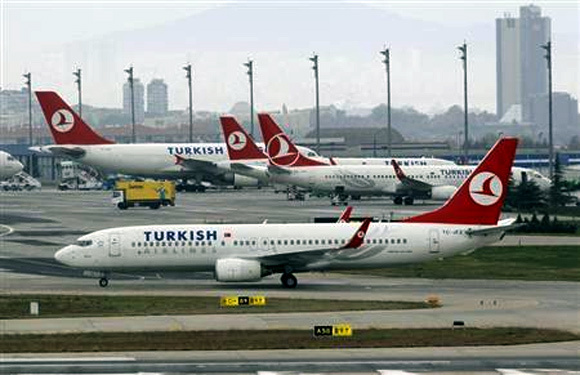 Image: A Turkish Airlines plane prepares to take off at Ataturk International Airport in Istanbul. 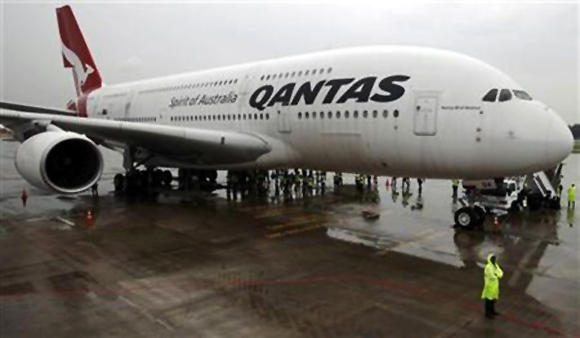 Image: Airport security surround the repaired Qantas A380 VH-OQA passenger jet during a media tour on the tarmac of Singapore's Changi Airport.